Project management, time tracking and invoicing like never before! 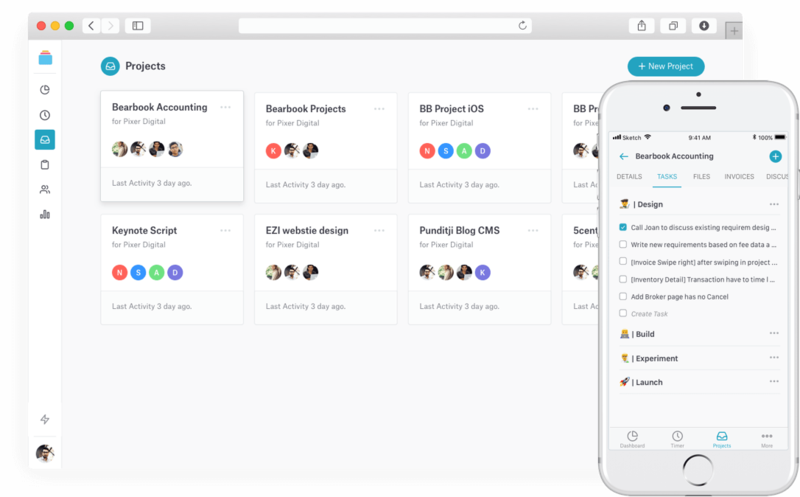 Our project management system has a tonne of features to make your life easier. It's a Bearbook promise! Track your time spent on tasks in projects that you have worked on. Automatic + manual time log. Track weekly & monthly timesheet. Create the invoice from tracked time. Create and manage your invoices based on time taken to complete the project. Create invoice based on tracked time. Send an auto reminder for due invoice. Bearbook Projects will be always with you wherever you go. our Android and iPhone application help you to organise your work plan when you are on the go. 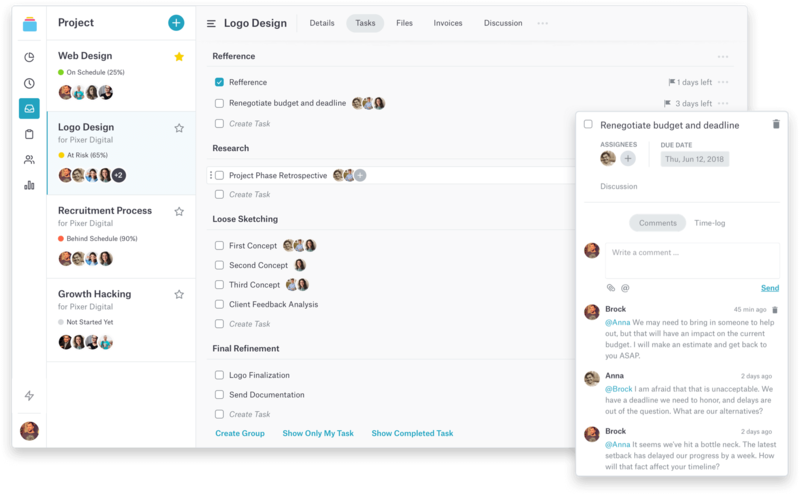 All the team member will get a real-time update about a new task, messages and files. Bearbook Project is accessible from anywhere with a mobile app. Start using Bearbook Project and be more productive! Sign up for free and bring your team on Bearbook Project. Work Together. Stay in sync with task and planning. We are eager to know your response and views about the product.